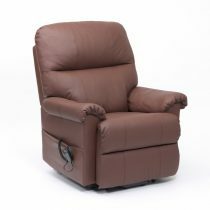 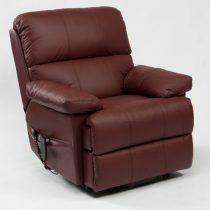 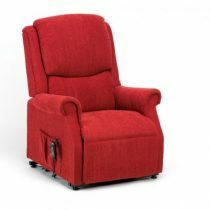 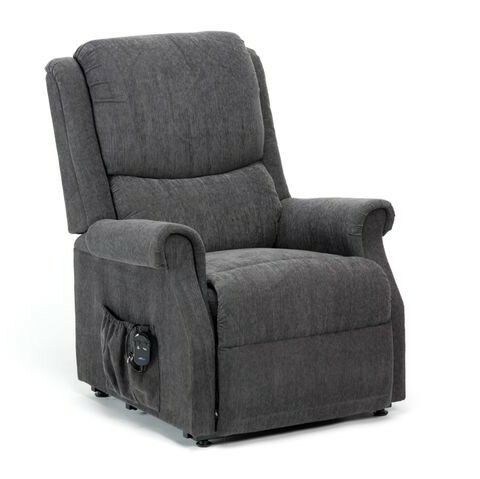 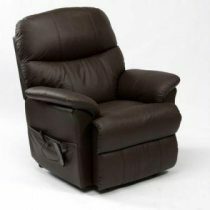 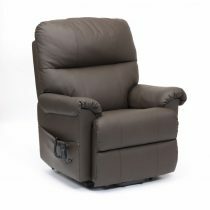 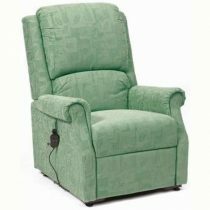 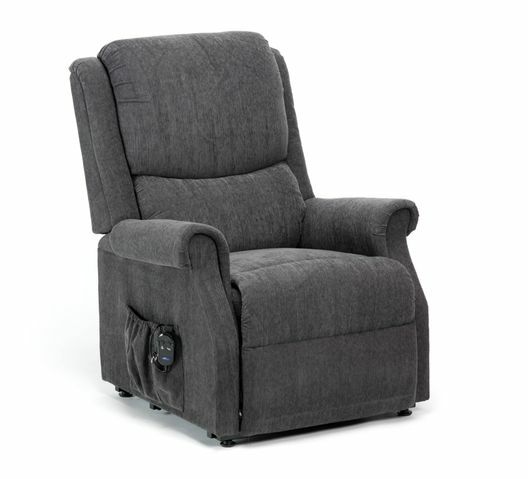 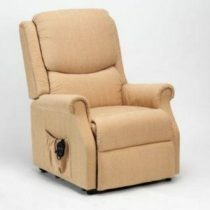 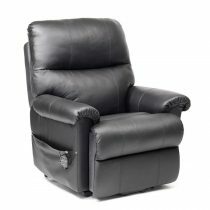 The NEW Indiana Rise Recliner is both stylish and comfortable, providing excellent value for money. 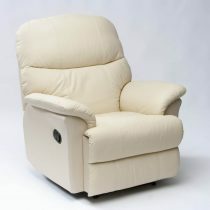 The chair offers a luxurious weave fabric produced by a family run company in Belgium. 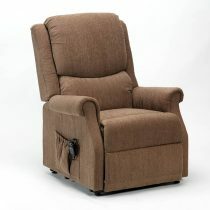 This new fabric is available in Berry, Biscuit, Charcoal and Mushroom. The simple to use 2 button handset allows you to relax with ease at the touch of a button into a snooze position, or alternatively it will gently lift you into a standing position. 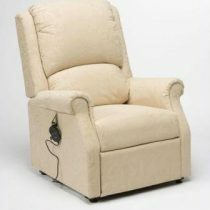 This chair is fitted with a single motor allowing both the footrest and the backrest to be moved. 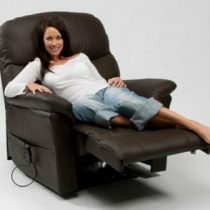 When you raise the footrest the backrest will recline at the same time allowing you to relax in comfort.